KAMPALA- Amsterdam & Partners LLP, the London based law firm that is part of Kyaddondo East legislator Robert Kyagulanyi aka Bobi Wine’s legal team have dismissed the charges against the MP as fabricated and vowed to take on the government on an international front. In a press release issued before the earlier charges against the MP were dropped in military court on Thursday morning but a new treason charge re-instated in the civil court, the lawyers said the “state’s ultimate goal is to “normalize” the violent persecution against opposition members like Kyagulanyi through the mimicry of legal procedure”. The law firm, which has sent Mr Simon Wolfe, a Senior Associate, have protested what they called torture of the MP while in detention. 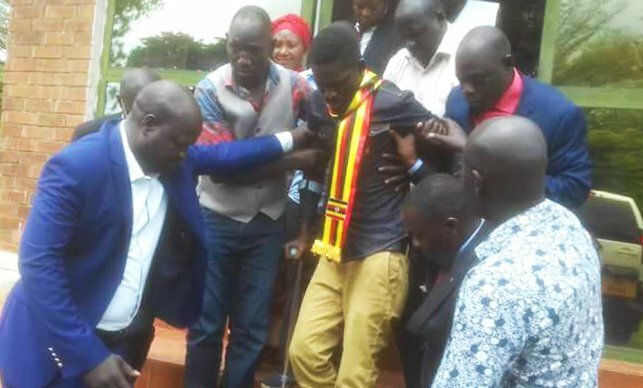 MP Robert Kyagulanyi alongside 32 other people were last week arrested in Arua during the violence that engulfed the area on the final day of the by-election to replace slain MP Ibrahim Abiriga. While the rest were charged with treason in the civilian courts, Mr Kyagulanyi had been singled out for charges of illegal possession of firearms before the military court. While the MP’s lawyers and family have reported torture on the legislator, the army has insisted he was not tortured. In his statement, Mr Amsterdam says that this evasive pattern of conduct by the government represents a clear attempt to cover up the torture of Mr Kyagulanyi. 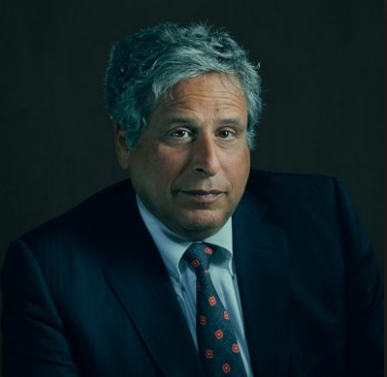 “Everything the government is doing right now is about controlling the public’s knowledge of their abhorrent treatment of Bobi Wine,” said Amsterdam. “They are waiting for his injuries to heal and then they will parade him in front of the media only at such a time when they can deny the acts of torture he has suffered,” before dismissing the charges as fabricated. 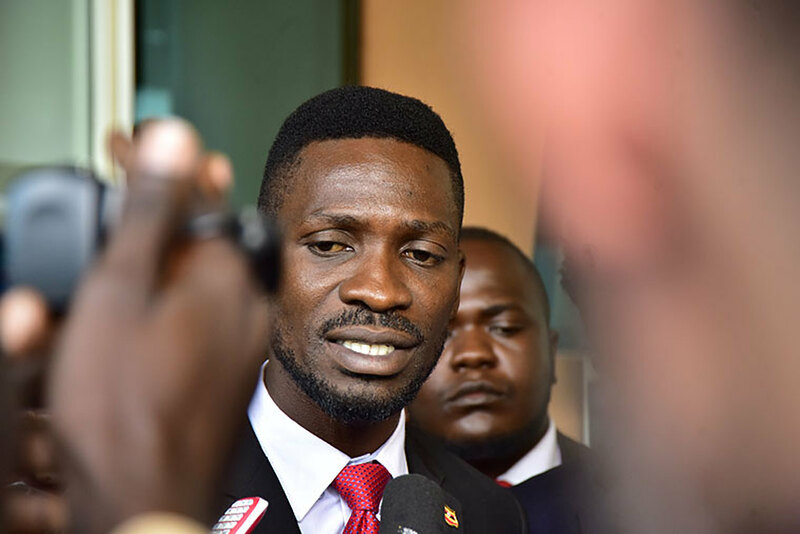 “Bobi Wine was not arrested because somebody threw rocks at a motorcade, and certainly wasn’t arrested over any nonexistent firearms,” Amsterdam said. Mr Bobi Wine is not only seen as posing a threat to the President and the NRM, but also a bigger threat to the ruling NRM succession plan.